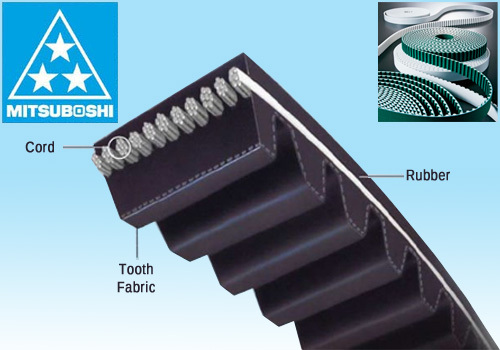 We are one of the best manufacturers as well as suppliers of Mitsuboshi Timing Belt in the entire market. It is a brand of Japan. We deliver products that are of supreme quality. Customer satisfaction that we have achieved is 100% as it is our topmost priority. We entertain medium size or bulk quantity orders for this product. Our product is also demanded in abroad and thus we export it to them on regular basis.